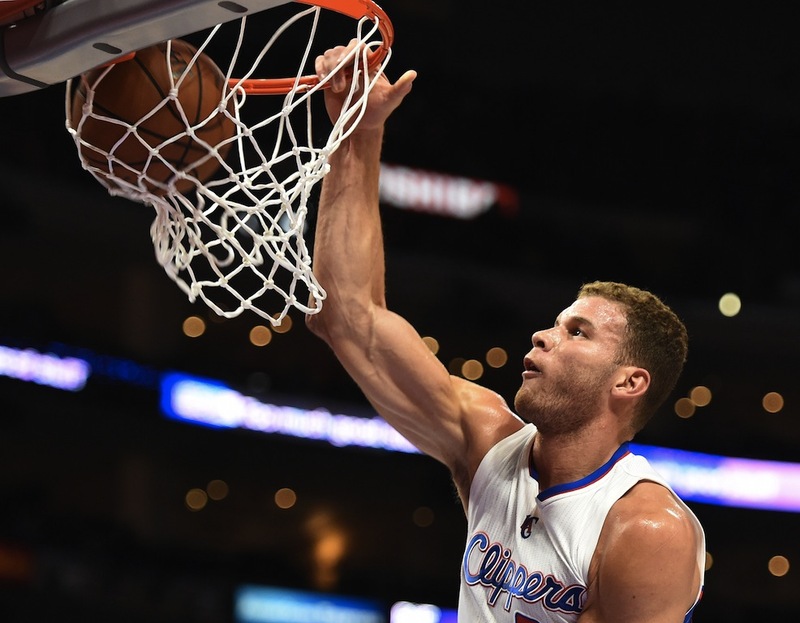 The Los Angeles Clippers just can’t seem to catch a break. While the last two seasons have been derailed by injuries, it’s resulted in rumors heating up that the team may very well consider breaking up their core group of players. To just come right out and say it, that’s just a flat-out terrible idea. 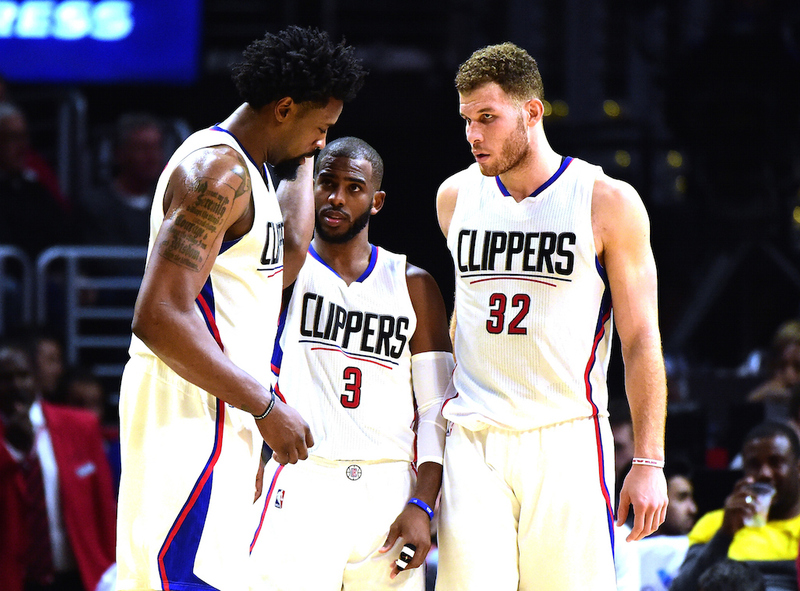 The trio of Chris Paul, Blake Griffin, and DeAndre Jordan is more than talented enough to win an NBA championship. Luck hasn’t been on their side, as we’ve seen Paul and Griffin specifically deal with injuries at inopportune times in previous seasons. The team looks poised to come back into 2016 together again, and they’ll also have sharpshooters Jamal Crawford, and J.J. Redick, while also adding point guard Raymond Felton to the mix. The Clippers didn’t change much from a team that finished 53-29, and realistically, that was a pretty smart move. This is a Clippers team who has led a power shift in the city of Los Angeles, which has left them as the consistent playoff team, with the Lakers finding themselves in the lottery over the recent years. With a team fresh off a 53-win season where Griffin played in just 35 games, the optimism remains high for the Clippers. 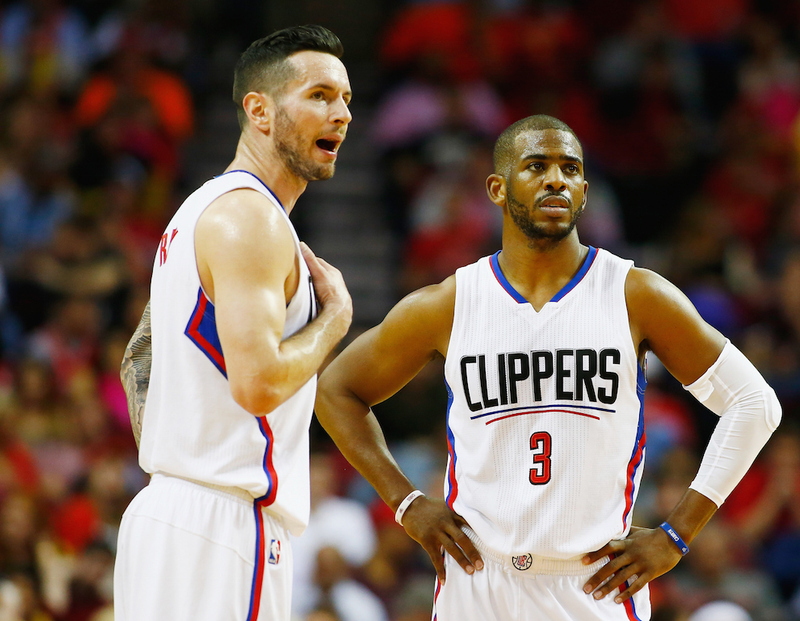 Don’t fret, Clippers fans, because in 2016-17, your team has a legitimate reason to believe. There are a few strong groups of “stars” in the NBA today. From the Cleveland Cavaliers sending out LeBron James, Kyrie Irving, and Kevin Love, to the Golden State Warriors now starting Stephen Curry, Kevin Durant, Klay Thompson, and Draymond Green. The talent is there, but aside from those strong core groups, it’s hard to argue that the Clippers don’t actually have the better all-around team compared to those two. Crawford, Redick, Felton, Austin Rivers, Wesley Johnson, Marreese Speights, Brandon Bass, Alan Anderson, and even rookie Brice Johnson. This group has upside, talent, and overall, is a better group of players after the top three than what the Cavaliers and Warriors boast, at least in the eyes of many. Even if you don’t believe that, the fact is, this is a group that’s meshed over the past few seasons, specifically Crawford, Redick, Rivers, and Johnson. The supporting cast is there to help out the big three, and that may be enough if healthy, to propel the Clippers up a tough Western Conference. The changes may not be wildly apparent through the numbers, but Jordan has been improving over his past three seasons with the Clippers. He’s increased his points-per-game each season, his assists-per-game were the highest of his career in 2015-16, and he’s still an elite rebounder, averaging 13.8 boards-per-game last season. Realistically, Jordan is the X-factor of this bunch, largely because so much attention gets placed on Paul and Griffin. If both of the two stars on the Clippers continue to get as much attention as usual, then Jordan is going to need to continue to improve, and he will. His offensive production has finally begun to catch up to his ability as a rebounder, and his strong defensive presence. The Clippers have a brutally tough task in a Western Conference which features the Warriors, San Antonio Spurs, Oklahoma City Thunder, as well as a talented, and rising teams such as the Portland Trail Blazers, Memphis Grizzlies, and Utah Jazz. Overall, the West is still superior to the Eastern Conference, which makes the task even tougher for the Clippers. With that said, if the Clippers are able to make a run in the postseason, and get to the NBA Finals, they could give any team in the East a run, including the Cavaliers. 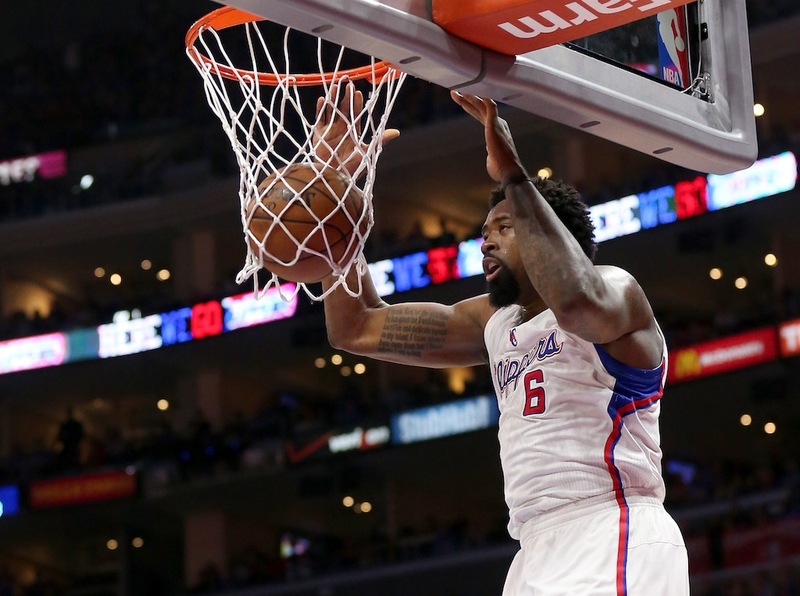 The problem is, the Clippers can’t seem to stay healthy. Can they avoid a third-straight season of devastating injuries, and finally make the playoff run that fans have been hoping for? We don’t see any reason why the Clippers can’t prove to be serious title contenders in 2016-17, as this group, as a whole, is as good as any other in the league. All statistics courtesy of ESPN.